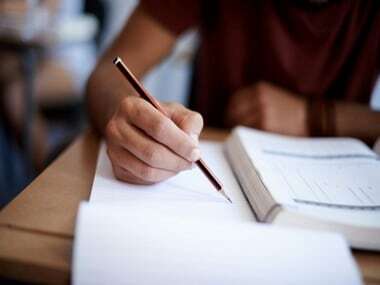 The Council for the Indian School Certificate Examinations (CISCE) has declared its ICSE Class X and ISC Class XII examination results on the official websites, www.cisce.org, at 3 pm. 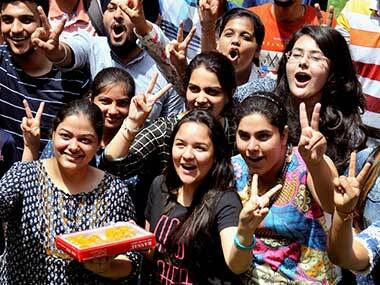 Reports state that the ICSE and ISC results dates were confirmed by the board via a notification. Ananya Maity of the Heritage School, Kolkata was declared as the topper of ISC (12th) Boards with 99.5 percent marks, the CISCE announced on Monday. Muskan Abdulla Pathan from Hutchings High School, Pune and Ashwin Rao from St Paul's English School, Bengaluru followed suit as joint toppers of ICSE (10th) boards exam with 99.4 percent marks. 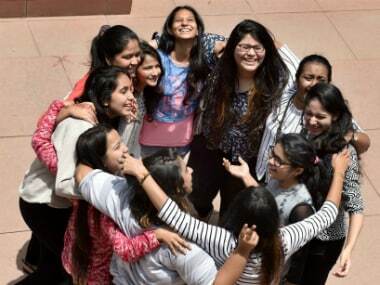 Ananya Maity, the ISC topper, was quite surprised to find out that she had topped in her board. "I was shocked and could not believe it. Wasn't expecting this," she said to ANI. Seema Sapru, the principal of her school, was also delighted by her result. "I cannot tell you how happy I am. She is a wonderful child. 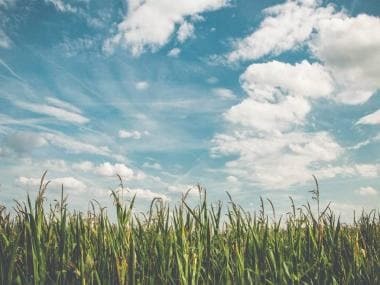 She’s not only brilliant in academics but also in creative writing. What’s more, she’s down to earth and well-behaved,” Sapru said about Ananya's achievement. 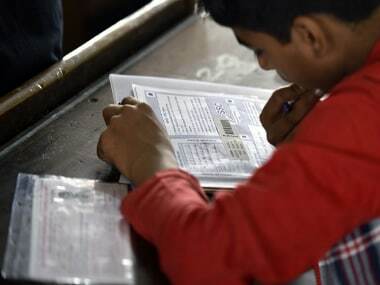 The CISCE, which conducts the exams, will introduce a DigiLocker facility to store digitally signed certificates and marksheets, reports PTI. In another first, the council has also made a provision for candidates to apply for rechecking of marks. "This is part of Prime Minister Narendra Modi's mission for Digital India and we know it will be popular among the students as the present young generation is far more tech savvy than you and me," CISCE chief executive and secretary Gerry Arathoon said in the report. 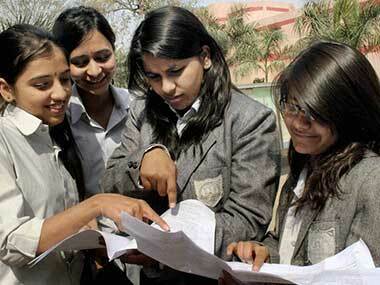 - Log on to cisce.org or examresults.net. - Click the Results option. - Click on the link 'Indian Certificate for Secondary Education Class 10 results 2017' or 'ISC Indian School Certificate Class 12 results 2017'. - Download the result and take a printout for future reference.